Their house is filled with laughter, love and respect – and smells of freshly baked muffins! Their life holds adventure in little hands that are so adept at climbing, knees that find grass stains and, I am sure, snuggles that leave Mommy and Daddy melting into puddles. What is true in the few times that we met with this family is that their household is full, bursting with life and love – we feel richer for just having met them! From first call, to shooting your romantic ten year anniversary pictures, to meeting and photographing your darling children, eating the goodies you made, and making stew with the vegetable you picked us from your garden, we have been touched by your kindness, inspired by your parenting, and won over by your homey charm! 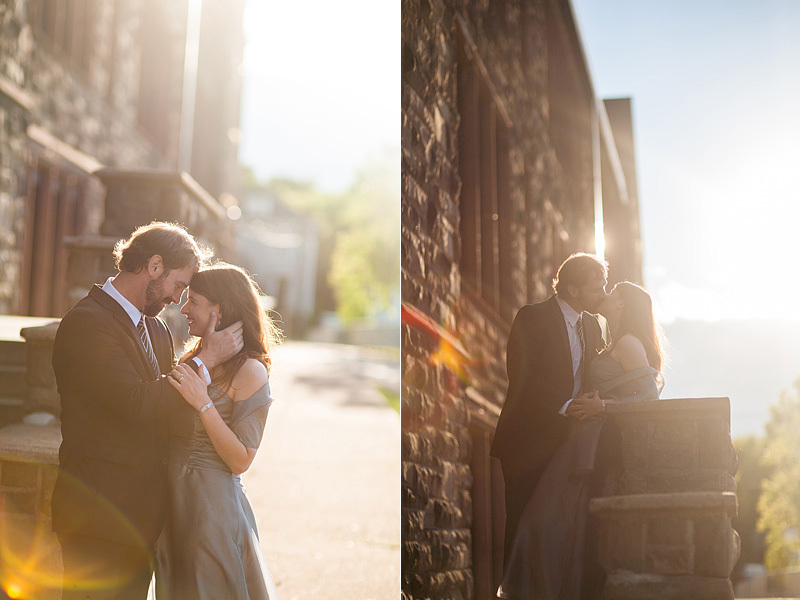 We couldn’t be more excited by the results of your shoots, and we have been dying to post these photos!! From the bottom of our hearts thank you Andrew and Kate for choosing us to photograph your family! !